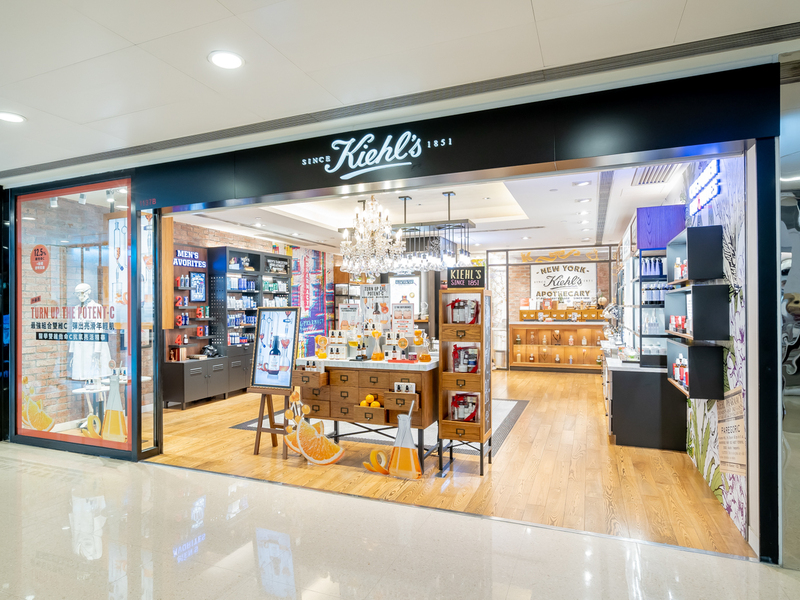 Kiehl's began as a small neighborhood apothecary. Its unique, extensive background represents a blend of cosmetic, pharmaceutical, herbal, and medicinal knowledge developed and passed on through the generations. Other than skin, hair and body care products, Kiehl’s have offered formulas for many years made for men - the Ultimate Men Collection.